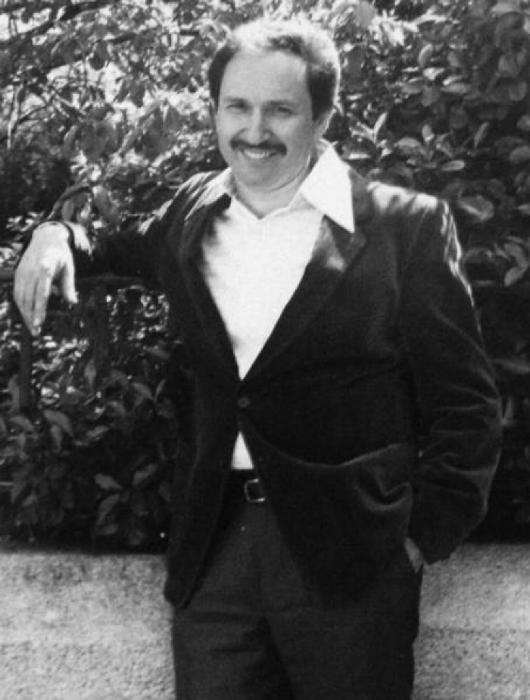 Frederick Feirstein is a playwright, screenwriter, and poet. He has written three musical dramas and is working on his fourth. An early version of his first play with music, THE CHILDREN’S REVOLT won a Rockefeller OADR Award. Sharon Ott directed it, Greg Sandow wrote the incidental music and it starred Willem Dafoe. It now is a full musical, Gershon Kingsley having written the score. It was performed at the York Theater in a concert version in October 23, 2017. His second musical drama MASQUERADE was done at the Playwrights Theater of the Manhattan Theater Club which he started. It won the Audrey Wood Playwriting Award and was directed by Arthur Storch, starring Alec McGowen. His third is UPRISING which will open in 2018 in Poland and tour Europe then will be produced as a film. The music is by Bartosz Chajdecki. His fourth which he just completed is GAUGUIN. He also has written film and television for a living while he was in training to become a psychoanalyst. For example, he wrote TWO FOR ONE for the producer of FAME (Dean Pitchford wrote the music), G.I. DIARY for CBS, SOAP OPRY with Doris Frankel, THE LEGEND for PBS radio with Philip Magdaleny. He and Philip were to be co-writers for Saturday Night Live on Broadway, a la London's lunch time theater, but unfortunately Philip died. His lyrics for theater and musical film partly derive from his work as a poet. He has had nine books of poems published. His first, SURVIVORS, was selected as one of the two Outstanding Books of the year by the American Library Association. His second MANHATTAN CARNIVAL: A DRAMATIC MONOLOGUE was a Pulitzer Prize nominee and performed on stage in New York, Cambridge, and Los Angeles. His fourth and sixth books, FAMILY HISTORY and ENDING THE TWENTIETH CENTURY won the QUARTERLY REVIEW OF LITERATURE’S International Prizes. His fifth, CITY LIFE, was a Pulitzer nominee. His seventh NEW AND SELECTED POEMS was published in 1999. FALLOUT, his eighth, was published in 2009. His ninth DARK ENERGY was published in 2013 in the new Grolier Series of Established poets. Among his many awards are a Guggenheim fellowship for poetry, and OADR Rockefeller Award for playwriting, the Poetry Society of America’s John Masefield Award, and England’s Arvon Prize. He has also been the runner-up (second) for the MacArthur Award. His autobiography is in the Contemporary Authors Autobiography Series (v.11) and his biography in the Dictionary of Literary Biography.